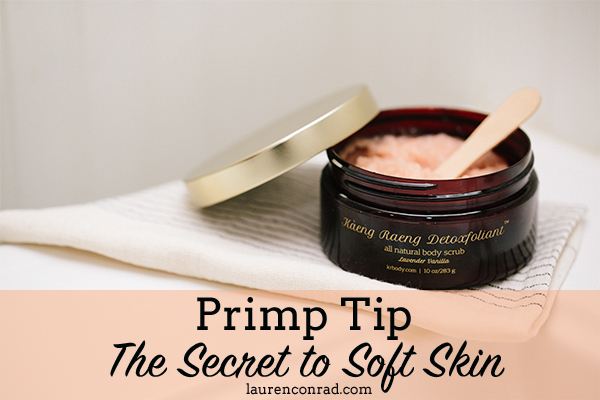 Recently, I tried Kaeng Raeng’s new Detoxfoliant sea salt body scrub and really enjoyed it. It’s the first in the company’s line of all natural, vegan body care products. 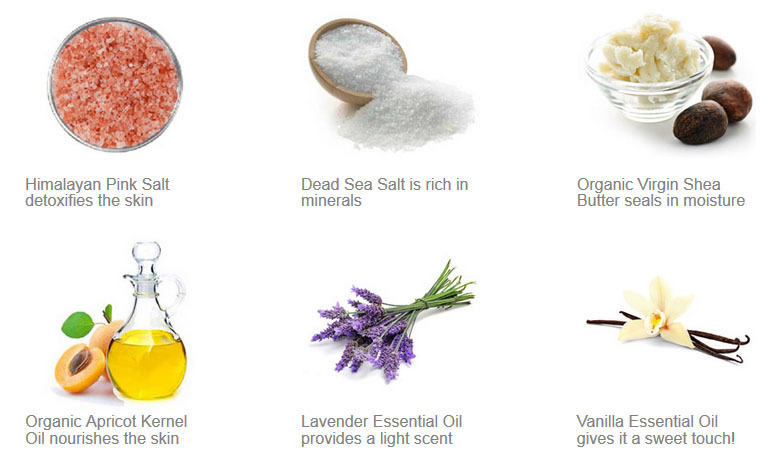 And, it’s a completely natural way to keep your skin in tip top shape. The high quality oils and shea butter in the Detoxfoliant will leave your skin soft and smooth, and the lavender vanilla scent is pretty great too. I first discovered Kaeng Raeng when I learned about their original 3 and 6-day detox cleanse programs. They offer bridal cleanses too (calling all brides-to-be…), as well as body care packages, so you can get extra smooth skin while you cleanse. Bonus: If you happen to be doing one of Kaeng Raeng’s cleanses, Detoxfoliant will enhance the cleanse by removing the outer layer of dead skin cells, allowing the healthy, living skin underneath to do a better job of getting rid of the toxins in your body. And as you massage the body scrub onto your skin, it helps to stimulate blood flow and gives your lymphatic system a boost. Pretty great, right? How would you like to try the Detoxfoliant for free? We’re picking three lucky LC.com readers to receive a full 10 ounce body scrub. Pretty sweet! UPDATE: We have our winners! Congratulations to Julia S., Sarah and Amita A! 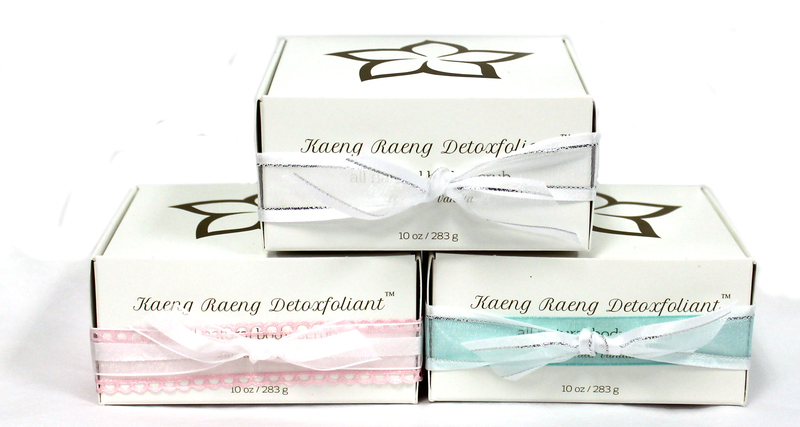 You’ve each won a 10 ounce Detoxfoliant body scrub from Kaeng Raeng. Pin. Pin an image from this post to your Pinterest account. Comment. Leave a comment below letting us know why you want to try Detoxfoliant. Make sure to include the link to your pin, and also your Instagram or Twitter handle, so we can contact you if you win. Wait. Check back on Friday to see if you won! Don’t want to wait? Use the code LC15 for 15% off at kaengraeng.com, or try out an already discounted package. And make sure to hurry! This offer expires Nov 1, 2014.